By 1990 all the elements of power metal had been stabilized, and all the classics were already released, rendering the huge portion of upcoming power metal bands unoriginal and derivative. 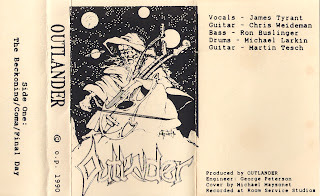 Well, gimmicks certainly didn’t stop the majority of power metal bands from bringing forth their own material, and USPM obscures Outlander were yet another group lost in the hazy vortex of time, flushed back into the pitch black bowels of shadowy obscurity. 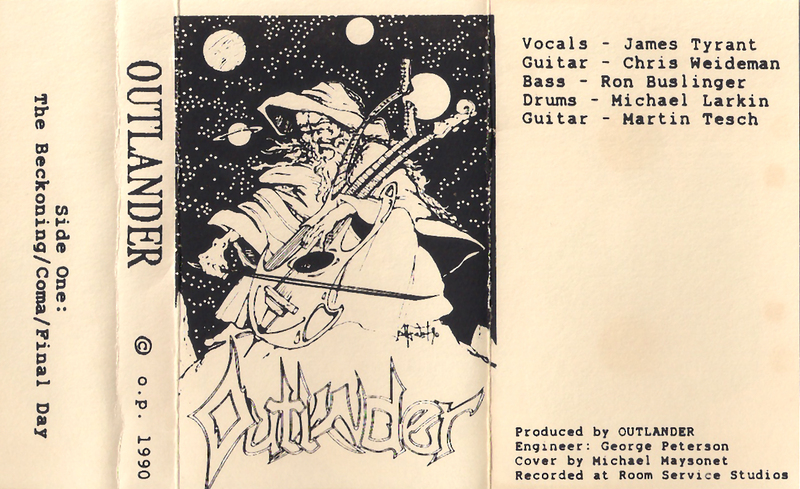 Outlander’s excursion of classic USPM metal is surely just another predictable splash in the face of a USPM veteran, but the their sole demo and release defines the old school power metal sound as we know it, elegantly engrossing the simply set, classic textures with the band’s own touch, and representing power metal in a way that could be separated both from its cumulative peers and the later-coming wave of modernized freaks that always kept their power metal at busier stance. Outlander’s ‘’Beckoning’’ is nearly magical. It’s epic and captures the perfect soothing atmosphere within mere seconds, slathers it with some sombre overtones, and presents the ultimate eighteen minute endowment for a USPM fan. Outlander keeps the riffs fairly arduous and confusing, frequently delivering tasty rays of haunting melodies and catchy mid paced riffs. All the works go alongside each other consistently sans and exciting spice to cheer you up, constantly preserving the well-earned darkness of its nature, especially culminating in the delicate clean guitar/melody fusion, ‘’Coma’’. The demo is dynamic, though, but it simply isn’t keen on keeping the joyful and ecstatic mood of power metal, yet another reason it manages to outshine many of its peers. 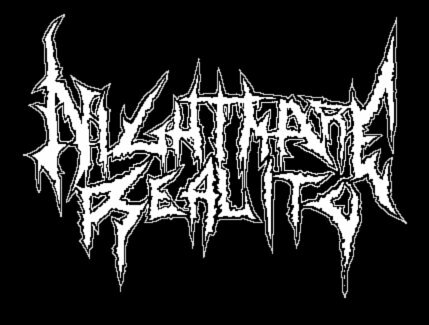 The extreme ecstasy is palpable in the extra melodious segments however, and with the soaring screams of the vocalist, the atmosphere alternates into a dark, haunting aura. Even the thrashy riffs which don’t feel like anything out of the ordinary are surprisingly furious, lively and spiking, although I must still say that the demo has no instant ruptures, only riffs that progress with a continuous manner, slowly, incessantly ascending and descending into various riffs, rather than abruptly flashing into one riff to another. The ascensions and descents are exceedingly well done, and one of the great part of the album, the slow fluctuation is formed. With all of its traits, ‘’Beckoning’’ proves to be an excellent release, and an even better demo. It surpasses its imprisoning limits and reaches to a point where it naturally enlarges. It’s a shame that it’s the only release of the band, but sad things happen, and when they do we must learn to cherish what we hold as precious. Like this demo.